How do I upload the digital 'Featured by' sticker to my website? You download the digital versions of the sticker via the link provided to you in the letter. You can then insert it into the HTML or CMS system yourself, or ask your Developer team/website administrator for assistance. 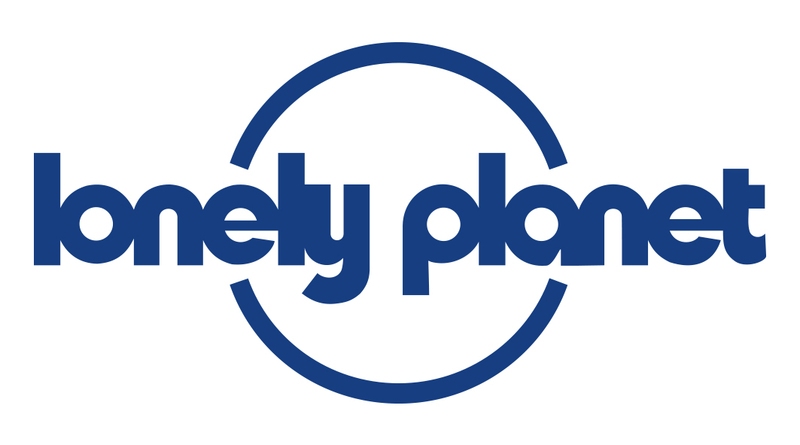 Lonely Planet cannot provide technical support for embedding the badges but we have tried to make it as easy and stress-free as possible.